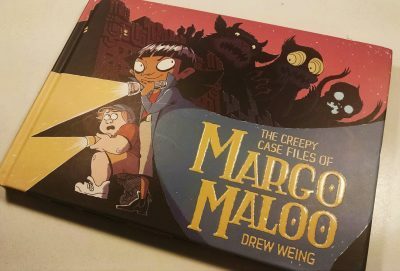 Margo Book is about to launch! 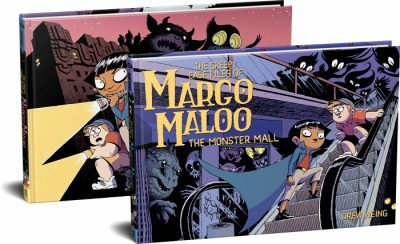 Amazingly, the Margo book launch has snuck up on us and is a mere week away! If you’re in the vicinity of Athens, Georgia, won’t you come out to the book launch? It’s happening at Avid Bookstore, Sept 13, 2016 – 6:30pm. And if you can’t make that, the Small Press Expo is the weekend after that – I’ll be at table L13. And of course, the book is available through Amazon and Barnes & Noble and probably any decent bookstore or comic shop out there! Wow. It looks really beautiful. I am looking forward to receiving my pre-order. Got mine yesterday, it is beautiful!